We offer you the opportunity to invest in the first cryonics firm in Europe. Over the next 24 hours, 200,000 people die in the world for various reasons. Many of them die only because medicine today is not able to cure them. Many diseases that were considered fatal in the past are now easily treatable. Perhaps diseases that are not curable today will be easily treated in the future. The chance of survival in mortally ill is still there! 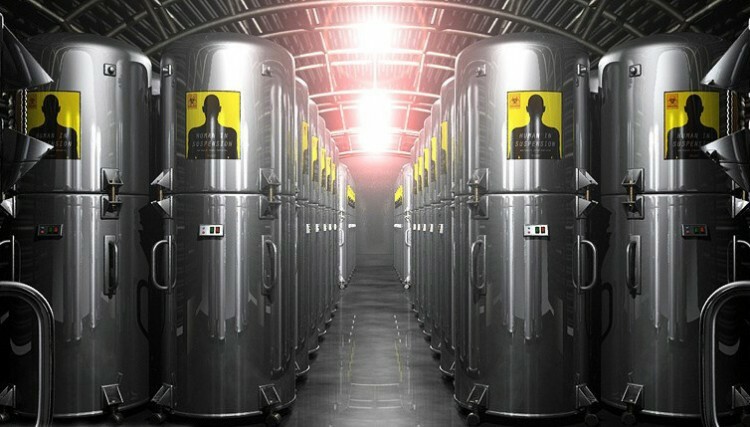 Cryobiology and Cryonics study how low temperatures affect biological organisms and their condition over time. Officially established: cooled to liquid nitrogen temperature (-196 C) and below, biological objects enter the state of Cryostasis (cryopreservation, cryonic sleep) and remain in a stable state. Cryopreservation is a scientific technology (method) of stabilizing biological objects for their temporary transfer through time. Cryonists hope for a qualitative change in the capabilities of technological tools in the future, which will allow biological objects to come back to life. No need to try to quantify the probability of resuscitation in the future. 1%, 2% or 38% - it does not matter. One thing is important: more than zero. The range of potential clientele of a commercial cryopreservation project is really wide, because any person is confronted with the themes of death, health and diseases: young, adults, women, and men. The emergence in Europe of the first commercial cryonics firm on the horizon will be fully capable of revolutionizing the healthcare market. 4) In cooperation with the largest manufacturer of cryotechnical equipment in Germany, we developed a prototype of cryocapsules of a new generation. The required capital of 8,500,000 euros will make it possible to start the project with full infrastructure. The start of the project means preparation (legalization, registration, rent, search for employees, order cryocapsules, transport to the depositary, preparation of a marketing company) for about 16 months, after which it will be possible to receive first customers. A share of up to 25% in exchange for a capital of EUR 8,500,000 (investments in several stages are possible). 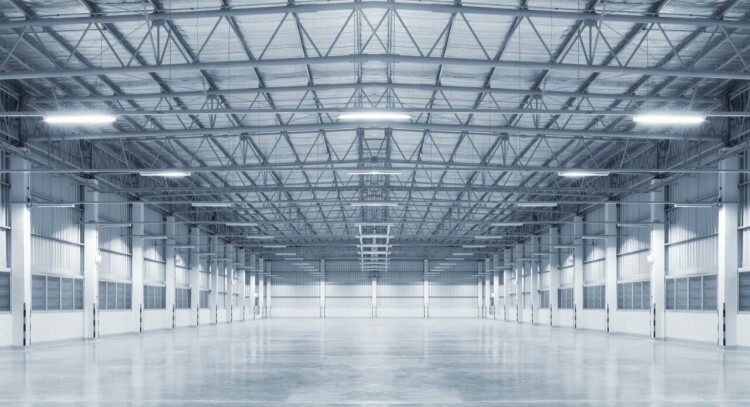 Investors will be able to sell their share in the (according to our plan) IPO phase. A quick payback period of the project within 24-36 months is expected, with a further increase in annual profit of up to hundreds of millions of euros per year in the first 10 years of the company's existence. If you have any interest, please contact us. We will answer any more detailed questions regarding this project.